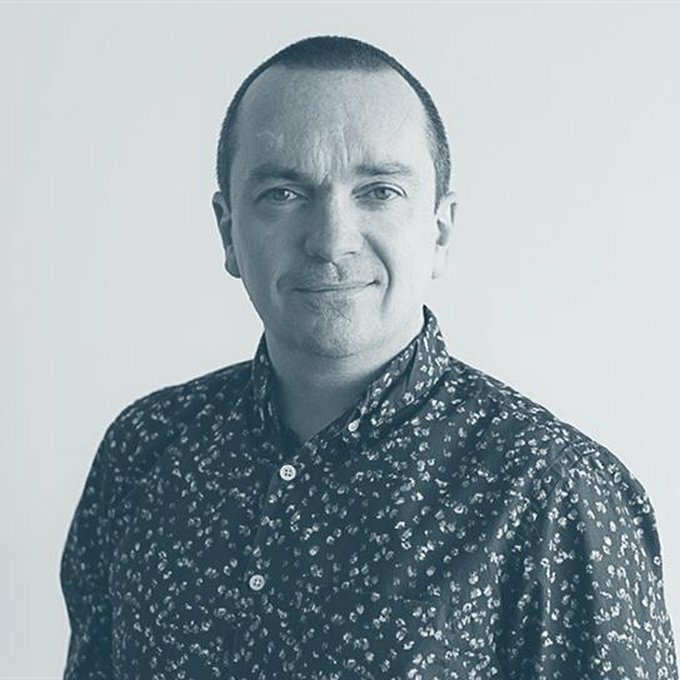 Conor Brady is a passionate believer in the power of great storytelling and experience design, no matter the channel or medium. In his role as Chief Creative Officer at Critical Mass, he oversees the agency’s work and drives creative excellence on a global scale. Prior to joining Critical Mass, he worked at digital agencies Huge and Organic, holding the title of Chief Creative Officer at each. Throughout his career, he has played a decisive role in shaping the digital experiences of BMW, Apple, Marriott, Nike, Hilton, Audi, RevoltTV, Samsung, and Pepsi. His work has won awards across the globe from Cannes to London to Asia, and he is a regular member of some of the industry’s most respected award juries, having served as a judge on the Design Jury at Cannes (twice), The Andy’s, the D&AD awards, and the Webby’s. Originally from Belfast, Conor began his career in publishing, designing the first 100 book covers for Vintage Paperbacks in London. He then moved into the music industry as a creative director at Universal Music/Polygram, designing record covers.